Keystone RV is the #1 manufacturer of recreational vehicles in North America. 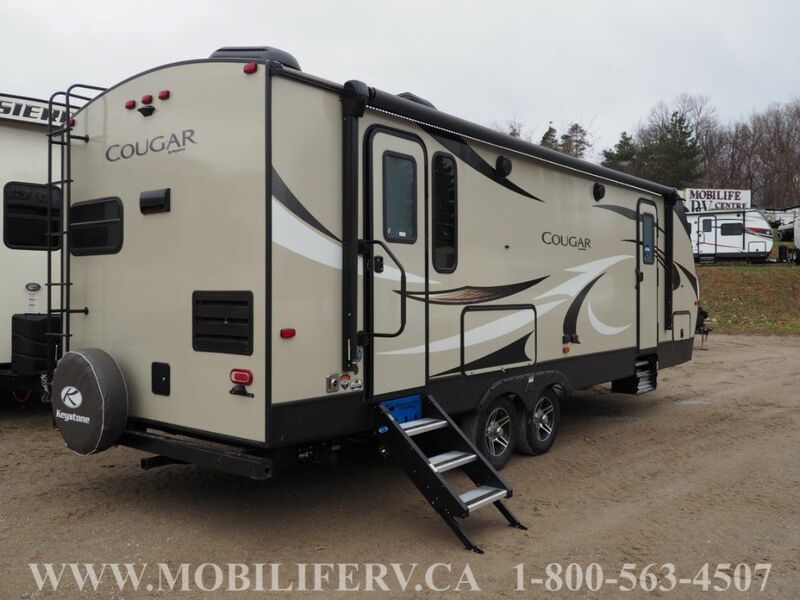 You'll find Keystone RVs available in all types and sizes of tow-ables. 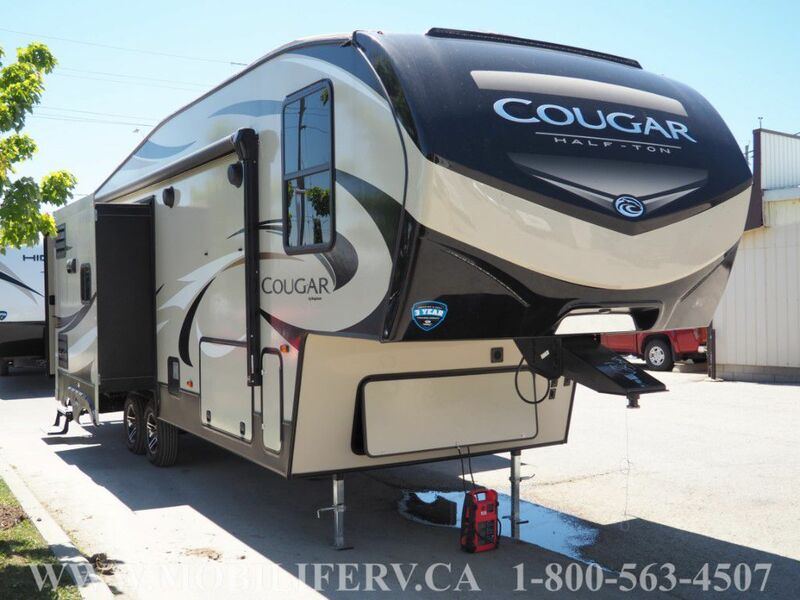 From ultra light weight travel trailers that can be towed by the new fuel-efficient cross over vehicles and smaller pick up trucks to luxurious fifth wheels, you can find a a Keystone RV that's just right for you.Keystone RV builds quality into their travel trailers, fifth wheels and RV toy haulers at every step in the manufacturing process.